When it comes to purchasing things online, it is common knowledge that we would be spoilt for choice…and this calls for a pulsating headache. Yes, there are an abundance of sites which offer items that can be purchased at a click of a button, but no, there aren’t many that go across the board in offering a wide range of categories such as beauty, food or even travel packages. This is even more so a common problem among foreign brands, especially those from Korea, Japan and Taiwan. Malaysians are known to embrace Asian products and other thingamabobs, and this can be seen with the way we consume lifestyle products like highly-raved about Korean drama Descendants of the Sun, convenience stores like Japan’s Daiso and Yubiso, as well as beauty products from Taiwan, like My Beauty Diary. Certainly though, in the midst of fulfilling our fix for these products, we can never neglect its price point. Hence, when affordability and variety go hand in hand, that is a marriage made in e-commerce heaven. Sailing into the Malaysian market is Taiwanese brand, Uitox, which promises legit Taiwanese products hailing from the Land of Smiles. The brand Uitox has been around since October 2012 but recently made splashes locally when they joined hands with e-commerce platform, 11Street, in order to host their products which range from beauty to food, and even fashion steals. The brand has an extensive range of over 40,000 Taiwanese products, and some of these products are exclusively available on the Uitox platform. There may be a plethora of websites hosting Korean and Japanese brands, but there is still a gap in the market for Taiwanese beauty brands. Hence, it is refreshing to see the Taiwanese gap being filled with brands like My Scheming, 1028, City Colour and Kafen. With this, Malaysians can be open to trying out more Taiwanese beauty products. Price-wise, the products certainly do not break the bank either. 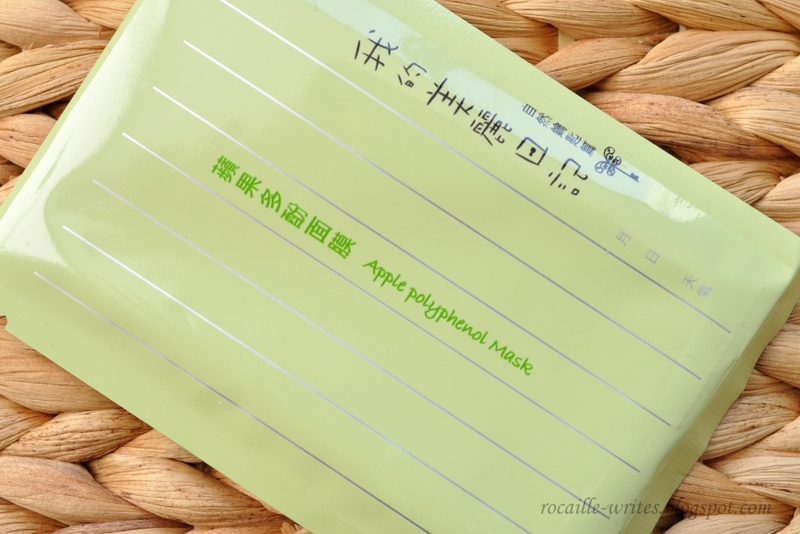 For instance, My Beauty Diary’s Apple Polyphenol Mask is priced at RM 28.17 for 10 pieces, and if I were to do some simple calculations, it would only be about RM 2.80 for one sheet, which rivals pharmacy brands with twice the price. Besides beauty products, Uitox is also provides a more holistic approach to life with their offerings in fashion and food as well. EIJA’s Perfect Shape Red Bean Fiber Water is one example of a food product that Uitox has on board the site. The Fiber Water priced at RM45.54 comes in a package of 30 sachets. That in itself is an economical approach to having drinks with our meals, whereby a drink at a local restaurant might cost RM3 and above. These competitive prices will be even more competitive with 11Street’s current ongoing coupon sale which will be running during the duration of May 23-29. This would mean that for every minimum purchase of RM50, users get RM15 off, a RM100 minimum purchase would knock off RM30 off the bill. With a purchase of RM200 and above, customers not only get RM50 off, but also stand a chance to win 2 free tickets to Taiwan. As they are all about bringing the best of Taiwan to Malaysia, it is only apt that the competition brings Malaysians to the site where it all started. Since their inception in December 2015 on the 11Street platform, Uitox has clocked in more than 5000 orders. Their local success is also attributed in parts to their partnership with Lazada and GemFive. The team shared with Vulcan Post that on average their month-on-month sales growth is 25%. This growth is monitored by the 313 employees worldwide, with 6 of them in Malaysia. For the Uitox Malaysia team, their focus is mainly on driving and executing marketing plans for partners, as well as customer service and merchant recruitment, both for local as well as cross border services. With the help of the Malaysian and Taiwanese government, Uitox is able to further instill their brand into the lifestyle of Malaysians. 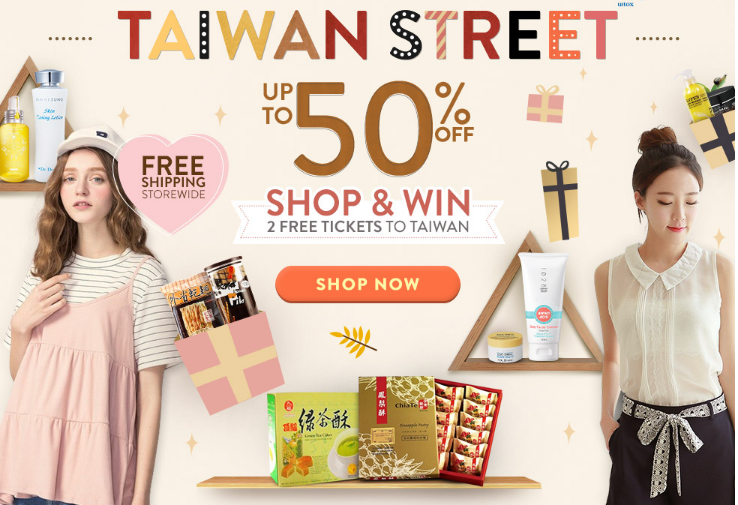 As such, they are also hosting a Taiwan Select campaign from May-June in order to reward their customers with well-deserved deals and offers. Uitox Malaysia’s representative, Wai Lun shared, “Bear in mind the online offers are even cheaper than the price you buy in Taiwan!” This is made possible with the ongoing e-discounts on Uitox, alongside the very fact that there is free international shipping, and the prices shown on the site are a nett price. This synergy in tough-to-beat prices and deals upon more deals makes Uitox one to really live up to their name of being Malaysia’s one-stop provider from the Land of Smiles. That goes to show that if you aren’t already a Taiwanese addict, you very well could be one soon.